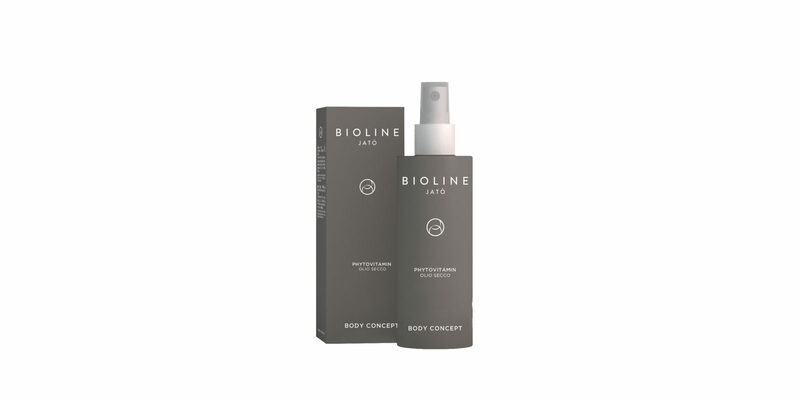 A combination of high-quality plant oils in a fast-absorbing and smooth-gliding texture. Its non-greasy formula nourishes the skin, giving it softness and radiance. Massage onto the body after a bath or shower, apply a small amount before your regular cream on the face, or apply as a mask on the hair before shampoo or distribute over the lengths.